Victoria Kereszi originally from Media, Pennsylvania lives in Upstate New York with her husband and 2 daughters. 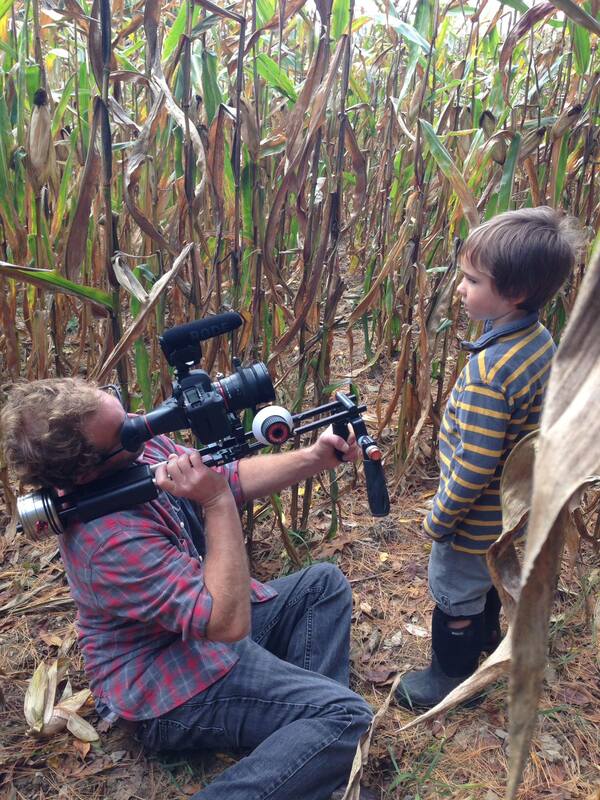 Before moving upstate studied film at NYU with Sam Pollard, Lora Hayes and George Stoney. In NYC she worked for community television and curated a women’s experimental and documentary series titled Eye AM: Women Behind The Lens. Shortly after moving to Troy and as an MFA student at RPI she completed a documentary triad about three elderly women, one of which was her grandmother who ran a junkyard in Chester, Pennsylvania. Victoria began filming Into Loving Hands one year after having her daughter and receiving prenatal and postpartum care by Michelle Doyle, Rebecca’s midwife. Zhenelle Fish has been a producer of arts programming – film/video, events, and performance art – in and around Troy, New York for close to 20 years. She focuses her creative energy on organizing independent and grassroots endeavors, working to create space for alternative ideas and advocating for underserved, marginalized communities. Since 2010, Zhenelle has been employed at the Experimental Media and Performing Arts Center (EMPAC) at Rensselaer Polytechnic Institute as an administrator, enabling cutting-edge, multidisciplinary time-based works. She has previously held positions as a producer at Albany’s PBS affiliate WMHT (2002-2006) and Troy-based video game developer 1st Playable Productions (2006-2009). She is dedicated to volunteerism in her community and regularly supports non-profits like The Sanctuary for Independent Media, the Troy Downtown Business Improvement District, the Post-Contemporary, and local libraries, having secured a grant for $422,000 in funding for a rural library in Valley Falls to expand its building by 1,500-square feet in 2018. Zhenelle received her B.S. in Film & Television from Boston University with a minor in Women’s Studies in 2002. She is also fierce mommy to Tommy, born at home into the loving hands of midwife K. Michelle Doyle in 2011. 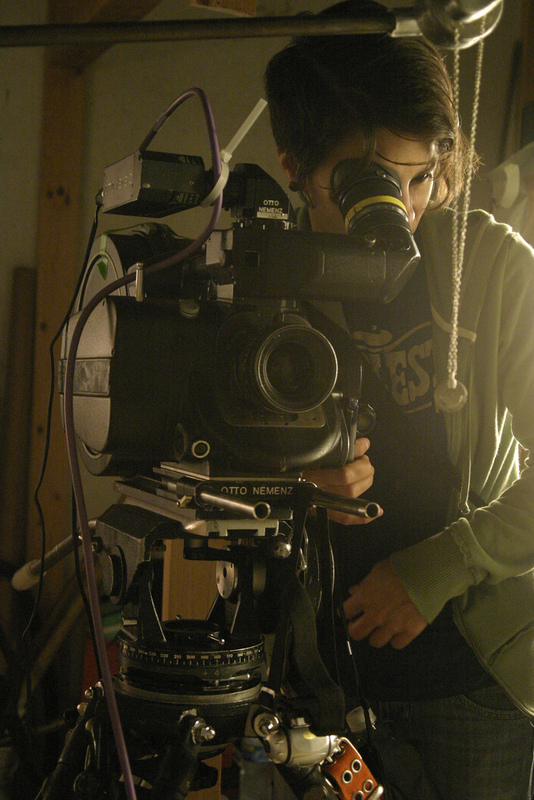 Maya Suchak is a director, editor, and cinematographer. She has been involved with Youth FX, an Albany based filmmaking group for 7 years, creating short, experimental documentaries and narrative films. Her film “Falling” has been featured in over 20 film festivals across the country and won 6 awards including L.A. Film Festivals Best Short Youth Narrative Film. She is currently working on various short narrative and documentary pieces including one titled “At Home” about a local home birth midwifery team. 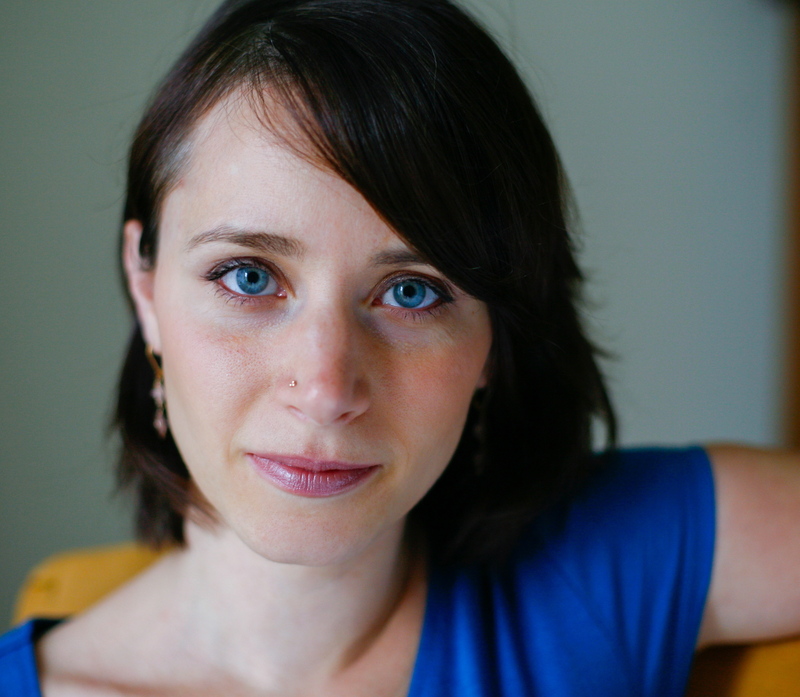 Noelle Gentile has spent the last 10 years working as an artist and educator. She has built a career in which her passions for social justice, education and the arts were melded through charging people with the task of finding their unique voice and artistry and to ultimately bring about change in their communities through performance. Noelle spent 6 years in the New York City Public Schools as the drama teacher where she used Shakespeare to explore social issues. This work became the centerpiece of a documentary that was featured at the 2012 Toronto International Film Festival for Kids and the NYC DOCS in November 2012. Noelle’s own work as an artist, as the creator of a documentary experimental short film “Push”, received an award at the Pen & Brush Gallery in NYC. In the summer of 2015 Noelle will join Jeremiah Zagar as the acting coach in making his first feature narrative “We The Animals” in upstate NY. Noelle is thrilled to join the team on “Into Loving Hands”. She believes this powerful journey is so very important to share, because within its narrative we will find universal truths. Joshua Banville’s first documentary: A Life Taken—the story of Shawn Drumgold, a Boston man who was framed by police for the murder of a twelve year old girl. The documentary screened at numerous festivals across the country, and eventually won the audience award at the Woods Hole Film Festival. During the five years it took to complete, Josh funded the project by working as a cameraman and senior editor for BusinessWeek TV out of NYC. While the corporate setup of a weekly television show proved valuable on some fronts, it was in Brooklyn where Josh found more meaningful collaborations. Whether it was working for long time friend Jeremiah Zagar on his critically acclaimed film In A Dream, or editing for New York Times war photographer Mike Kamber, Josh has continued to expand his story telling range. Recent projects Josh edited have premiered at TriBeca, and the first installment of a series titled Too Young To Wed was awarded first prize by World Press in their 2012 multimedia category. He’s currently editing a feature length documentary highlighting the difficulties of running a family brewery in the heart of the West Bank. This is very exciting and I can’t imagine how much work you have put into this project. I look forward to seeing it as soon as it is finished. I am sure it is amazing .